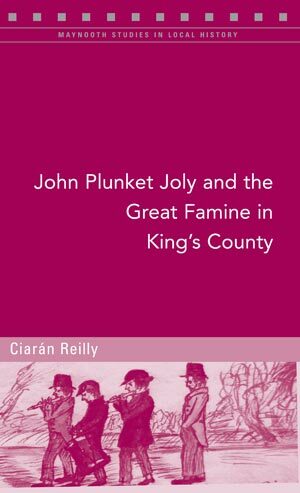 This is a study based on the diary of John Plunket July (1826-58) and examines his world during the years of the Great Famine in County Offaly. 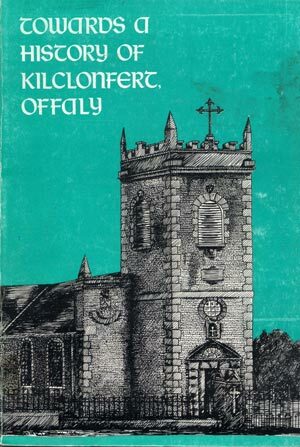 The Jolys were the principal landlords in Clonast parish in east Offaly. The diarist brother was the great book collector Jaspar Robert Joly, while another famous cousin was the astronomer Charles Jaspar Joly, born in Tullamore in 1864. The diarist son was the distinguished geologist, John Joly. 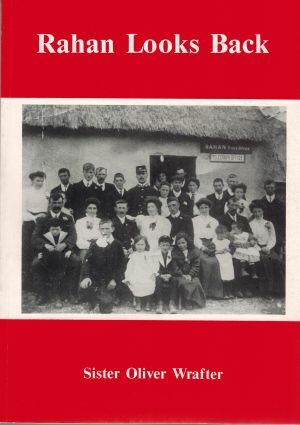 For the Joly family it seems life was undisturbed by the failure of the potato and their daily activities of music, dancing and socialising remained features throughout the period. The Joly family is of French origin and their estates were small by comparison with that of Digby and Charleville, also in King”s County. 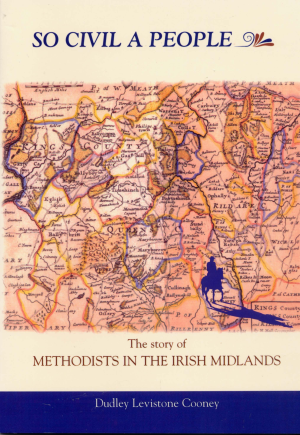 The book contains some fascinating illustrations now of immense value as historical evidence.